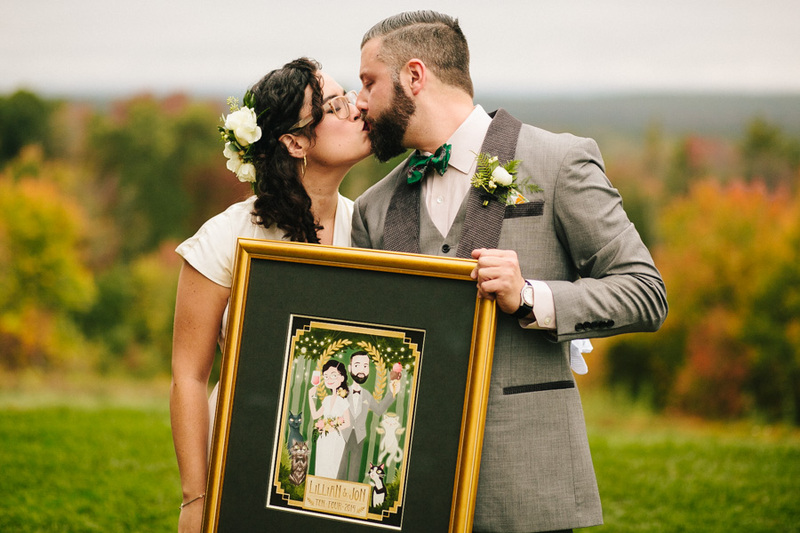 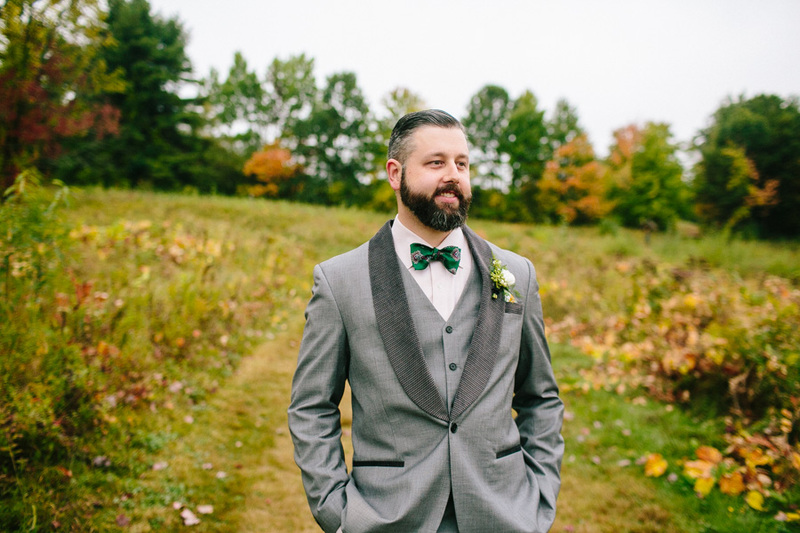 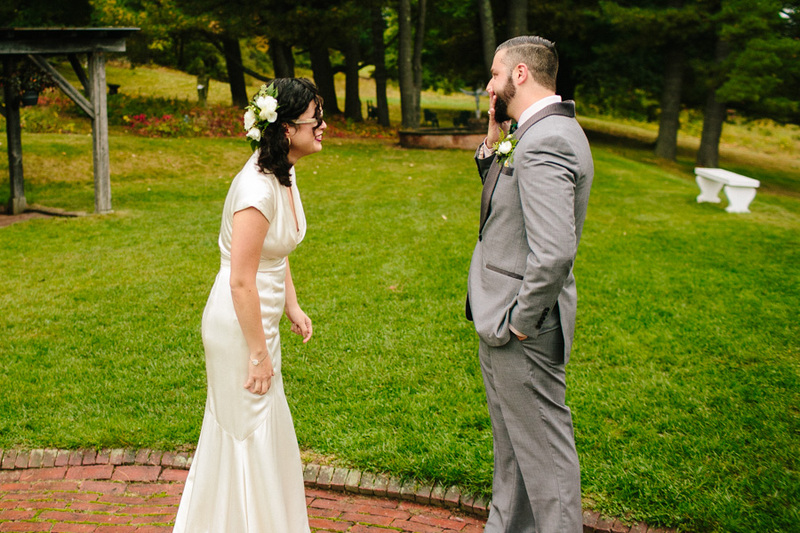 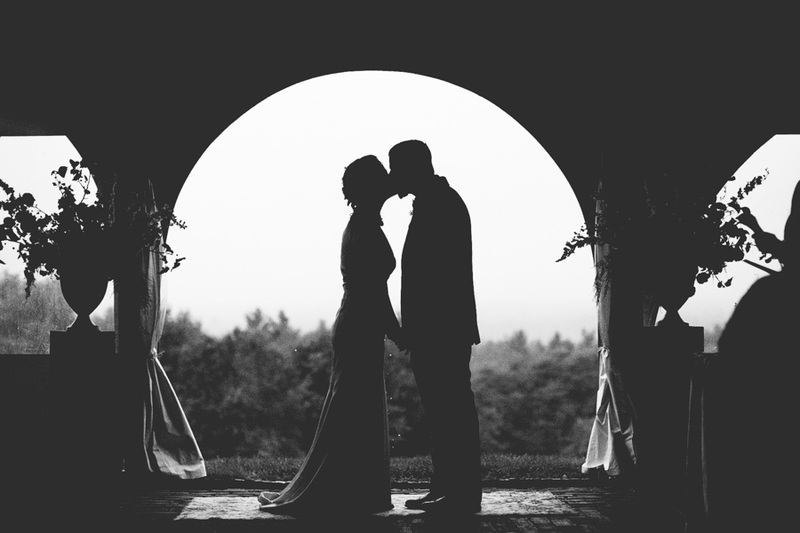 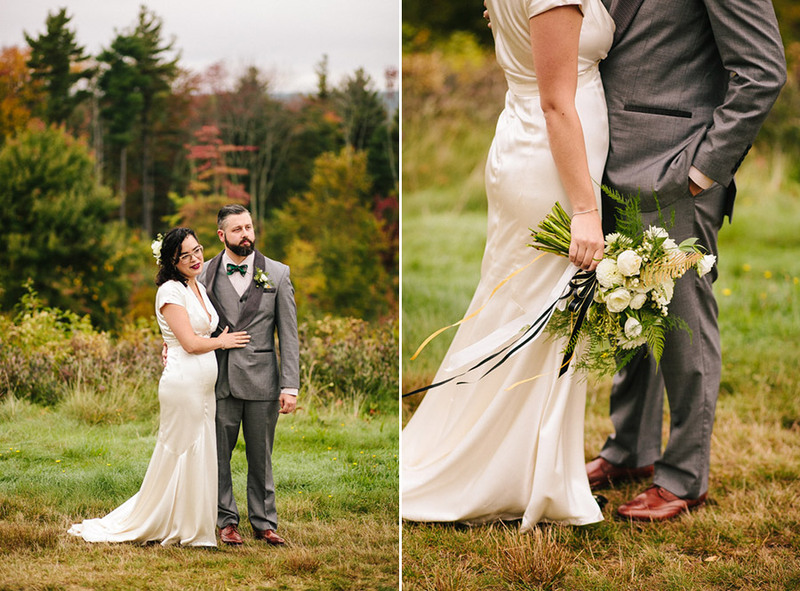 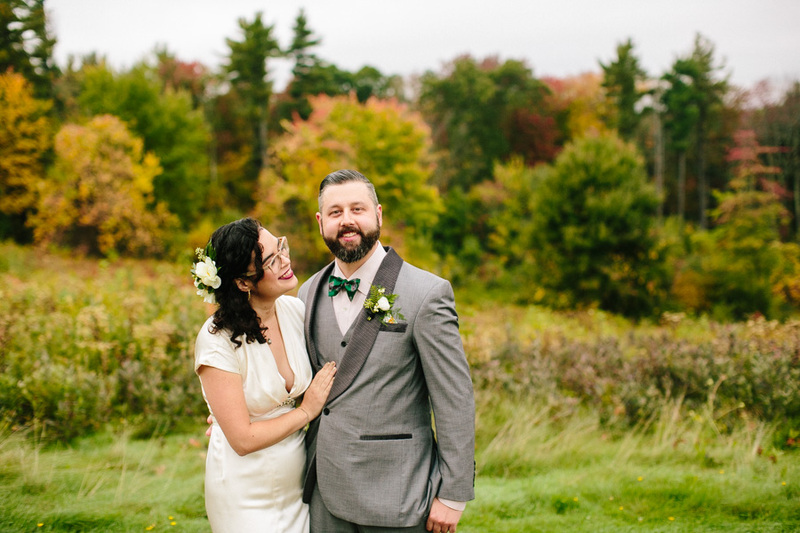 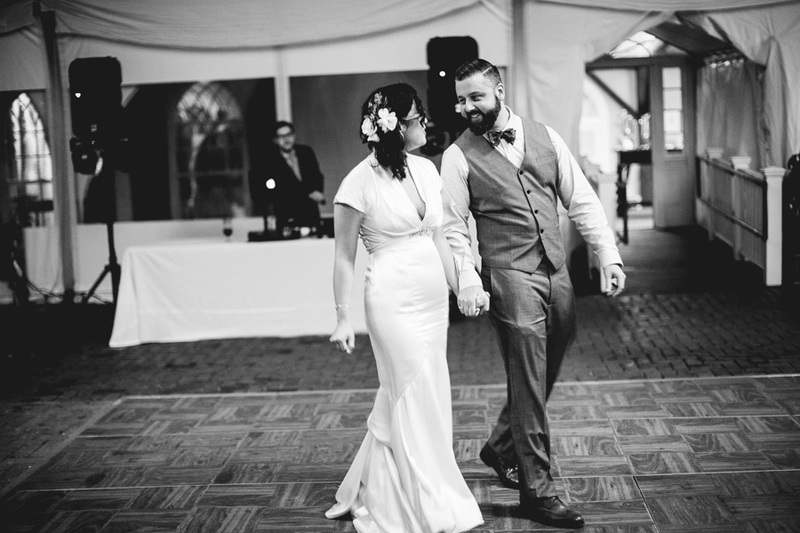 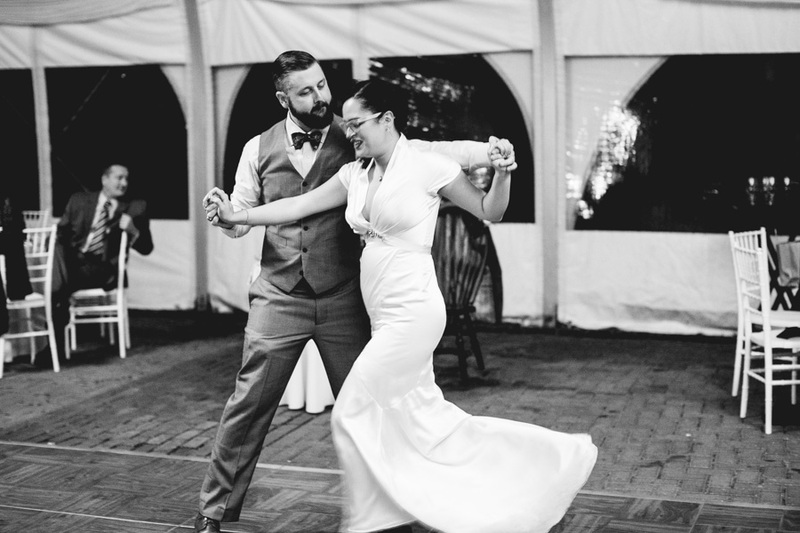 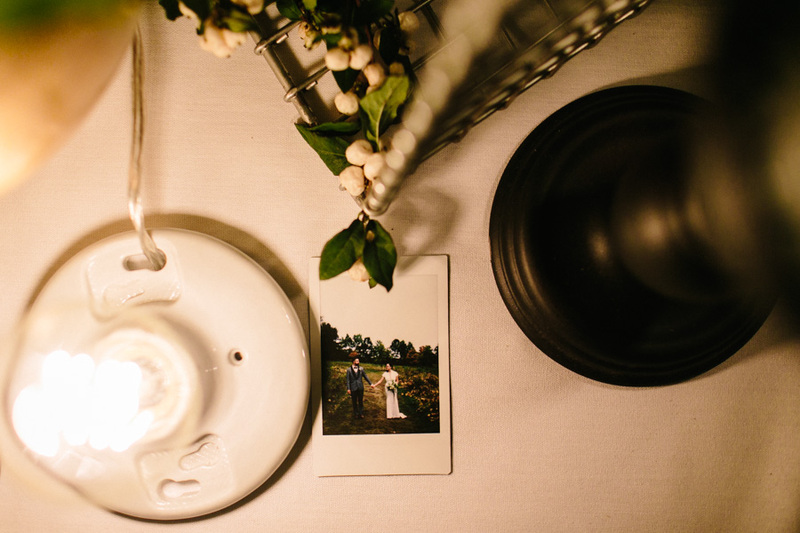 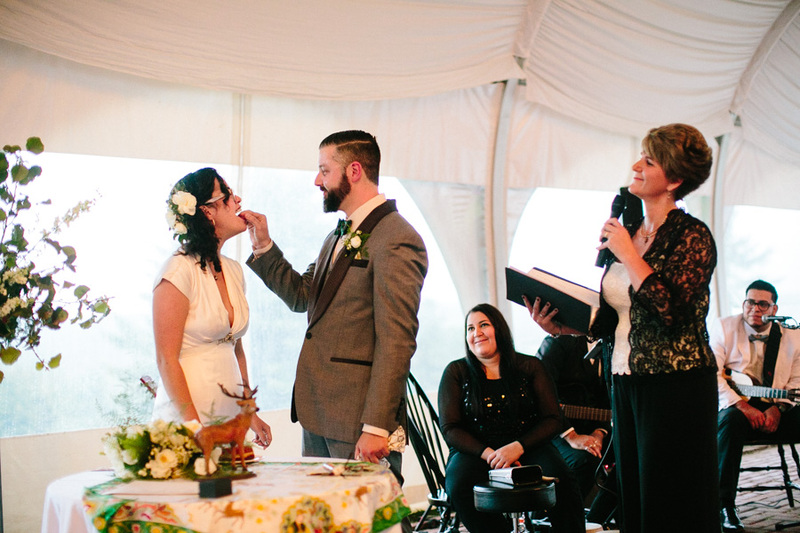 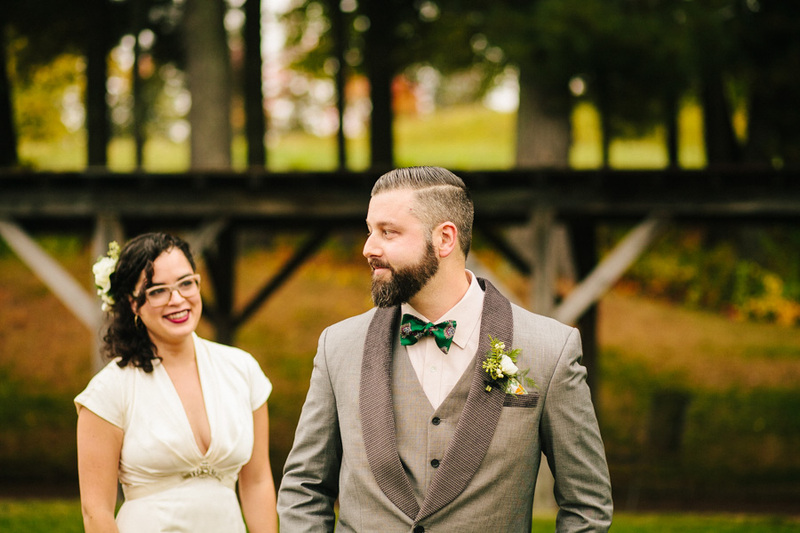 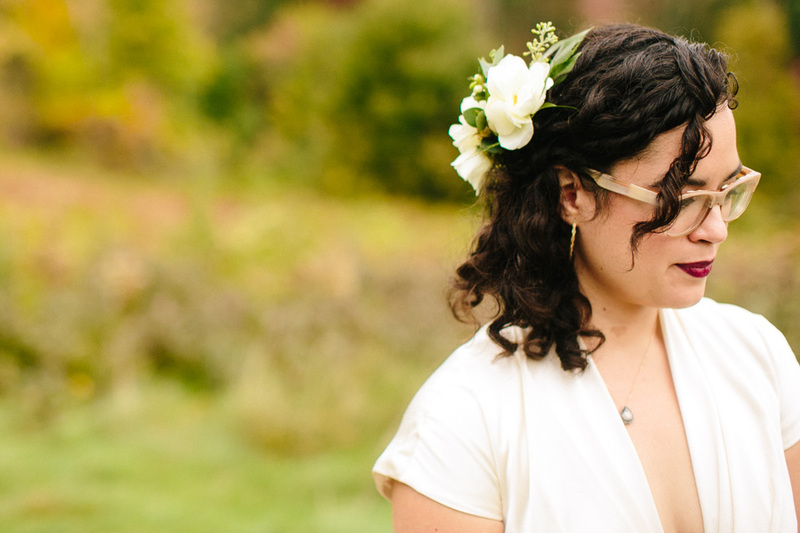 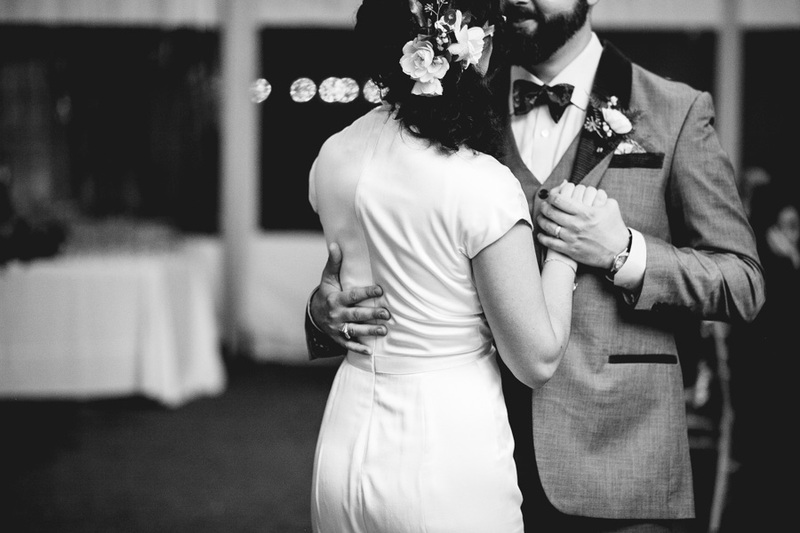 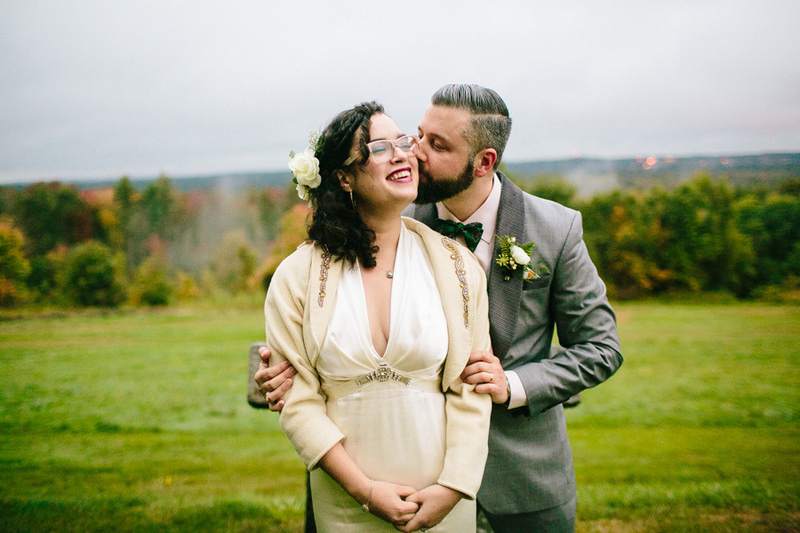 Two amazing Somerville residents brought their love to the amazing Fruitlands Museum for a rainy day wedding that was still nothing less than perfect. 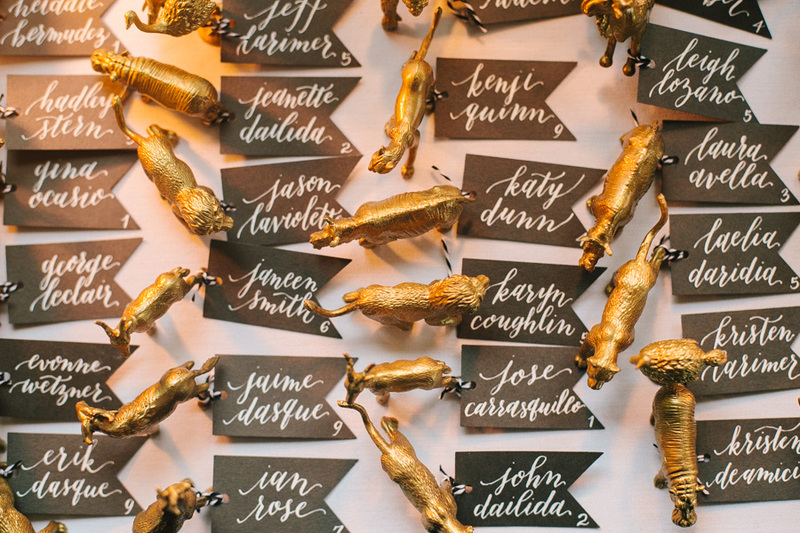 The team for this wedding was not one to be messed with. 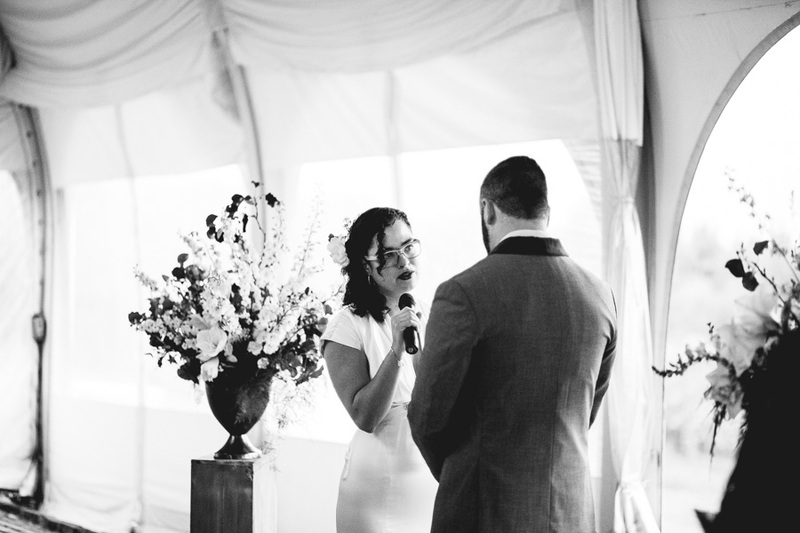 Always a pleasure to work with Foret Design who helped bring so much beauty to the space and always great to bring The Danger Booth along to the party, and who doesn't love a ceremony featuring Union Square Donuts and dessert from FoMu.